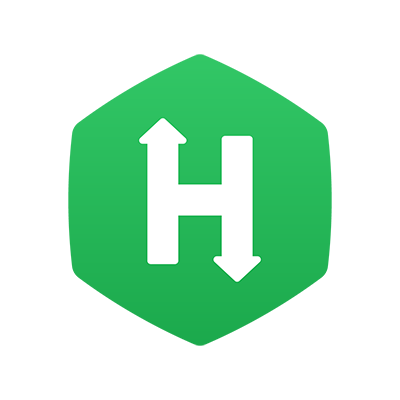 You can log in to HackerRank Tests using your registered HackerRank account. On the Test log in page, click Sign up to create an account and log in to the Test. However, if your hiring company requires you to log in using credentials provided by them, you must ask the recruiter who invited you to send you the login information or re-send the test invite. HackerRank only provides a platform to conduct the challenges, and cannot share any passwords for accessing a test created by a company.